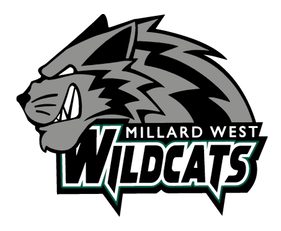 Lady Wildcats finished fifth at the Metro Conference Championships at Elmwood Park Golf Course. Izzi Puk 91, Brianne Krebs 94, Shelby Bergholz 98, Brie Wakefield 101, Hailey Reavis 102. 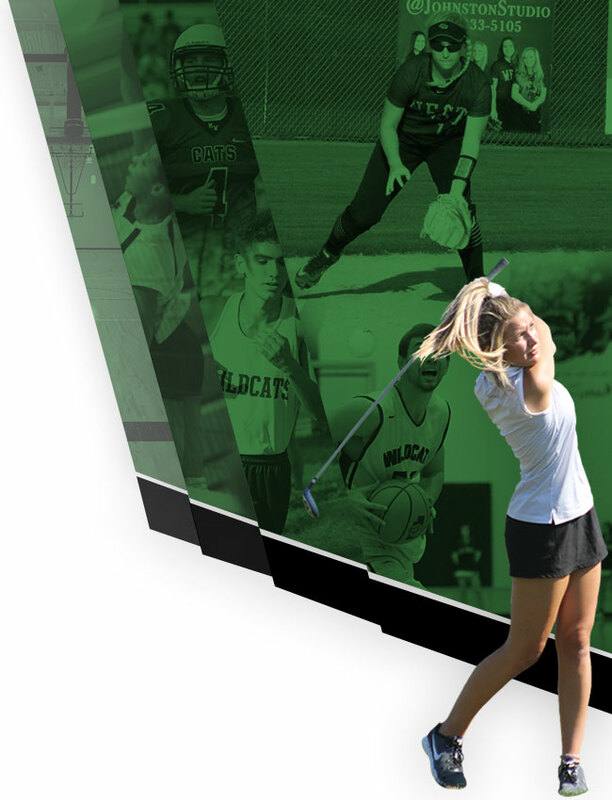 Next Monday Oct 2nd in Kearney for districts at Meadowlark Hills. Good luck ladies!